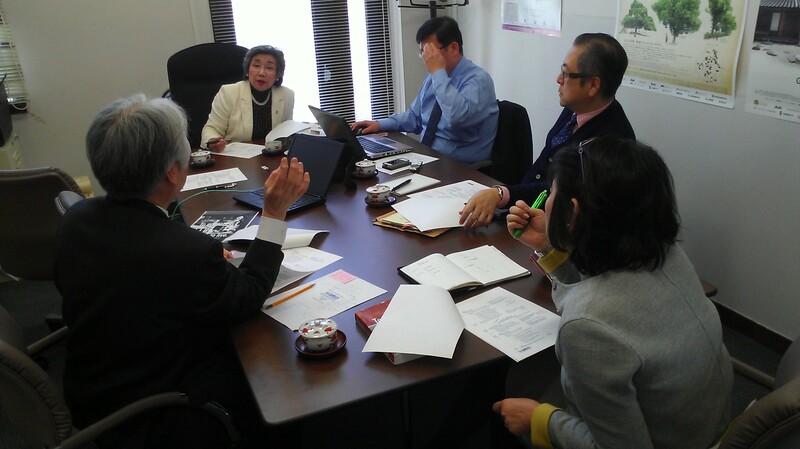 Through your help, the Methodist Global Education Fund for Leadership and Development is able to collaborate with the Korean Methodist Church to provide technical assistance for three main projects. 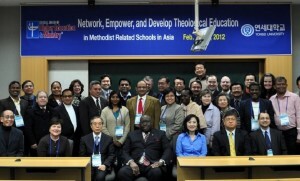 Currently, we are at work building a network of Methodist-related schools, colleges, theological seminaries and universities in South Korea. Seven universities and 17 schools have joined this network already. Additionally, we are providing fundraising training for leaders in seven Methodist-related universities and working with the Division of Higher Education at the General Board of Higher Education and Ministry to train leaders in campus ministries. Through matching funds, The Methodist Global Education Fund has made it possible for Yonsei University to offer 10 scholarships for master’s and doctoral programs from the global south. Your support ensures that we are able to continue this vital work.